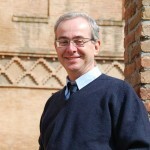 Francesco Ceccarelli holds a Ph.D. from the University of Florence. He teaches architectural history at the University of Bologna. 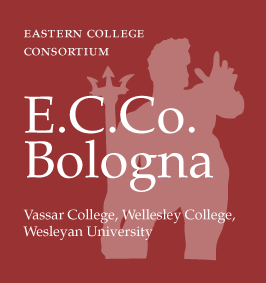 At E.C.Co., he offers a course on the urban and architectural development of Bologna. The focus of his research is the study of the early modern and modern Italian city, from the Renaissance through Neoclassicism. He has written numerous studies on Italian architects active between the fifteenth and the nineteenth centuries, from Leon Battista Alberti to Giovanni Antolini, and has curated important international exhibitions in architectural history, such as Une renaissance singuliere. La cour des Este à Ferrare (Brussels 2003 and Ferrara 2004). He has also co-edited volumes including Giovan Battista Aleotti e l’Architettura (Diabasis 2001), Delizie in villa. Il giardino rinascimentale e i suoi committenti (Olschki 2006), Delizie estensi e architetture di villa nel Rinascimento italiano ed europeo (Olschki 2009). Domenico e Pellegrino Tibaldi. Arte e architettura a Bologna nel Secondo Cinquecento (Marsilio 2011), La Sala Bologna nei Palazzi Vaticani (Marsilio 2011), The Neptune Fountain in Bologna (Brepols 2015), Il Nettuno Architetto (Bononia University Press 2018). He has contributed with chapters to Electa’s series on the history of Italian architecture. In recognition of his innovative studies on the strategies of urban development of cities of the Po valley during the Renaissance – above all, his book La città di Alcina. Architettura e politica alle foci del Po nel tardo Cinquecento, (Il Mulino, 1998 and 1999) – the Accademia Nazionale dei Lincei awarded him the prestigious prize of the Ministero dei Beni Culturali in History and History of Geography in 2000. 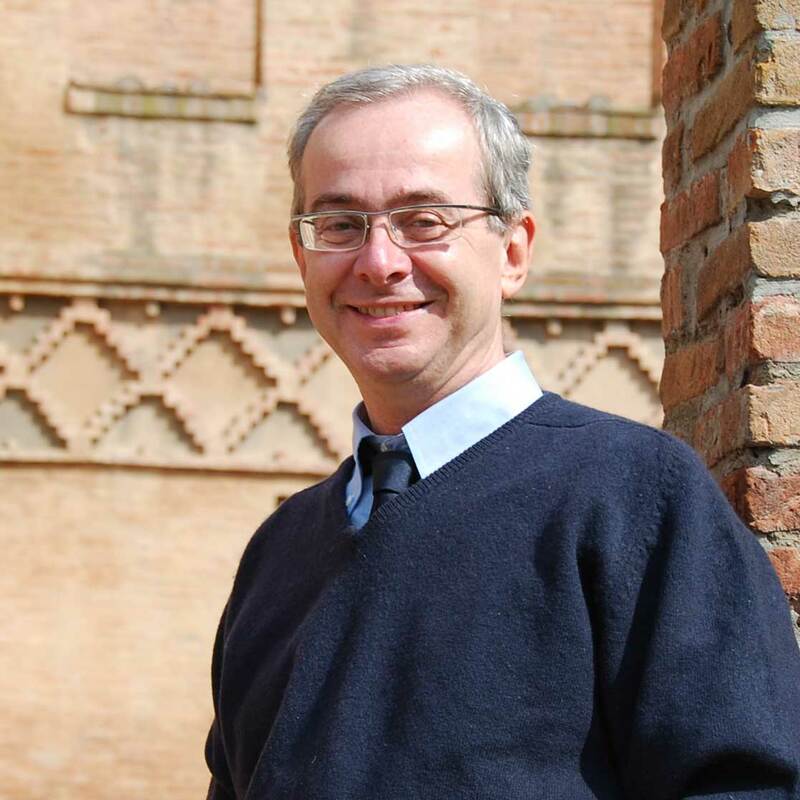 Prof. Ceccarelli’s recent research has focused on painted cities in Renaissance Italy and on the historic waterways and canals; and he has curated a section of the Museo della Città in Bologna on the historic representations of Bologna in the early modern period.